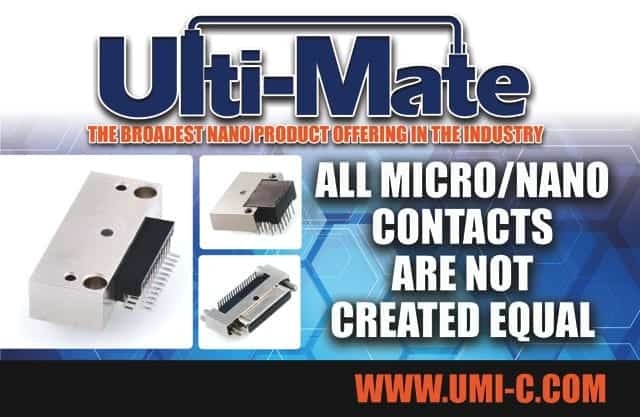 The benefits of using precision-formed contacts are numerous and the Ulti-Mate manufacturing process provides a real advantage over Twist Pin technology, offering a real impact on the ability of your applications to perform to spec over time. 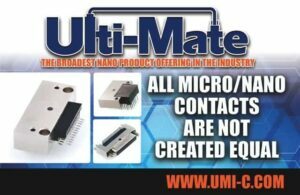 Find out why All Micro/Nano Contacts Are Not Created Equal in Ulti-Mate’s informative premium access content series containing video discussions with Ulti-Mate’s Vice President Steve Brockman and Engineer Don Worden. To subscribe click here. FACT: Each Ulti-Mate point contact is captured on a reel, in its order of manufacture, assuring consistency of design and, more importantly for you, quality control. These are not discrete contacts where each one is slightly different in its manufacture. For these and other differentiating Nano Factors, access our premium content by clicking the graphic and subscribing. You will understand why Twist Pin contacts are antiquated and are simply not as good as Precision Formed Contacts.